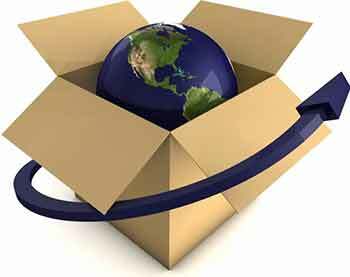 Pack And Ship Tip # 1 What’s in a box? The first step to protecting what’s inside the box is, well, choosing the right box. All boxes are not the same. There’s a variety, each with different strengths and weaknesses, and there are several methods for rating a box’s strength. 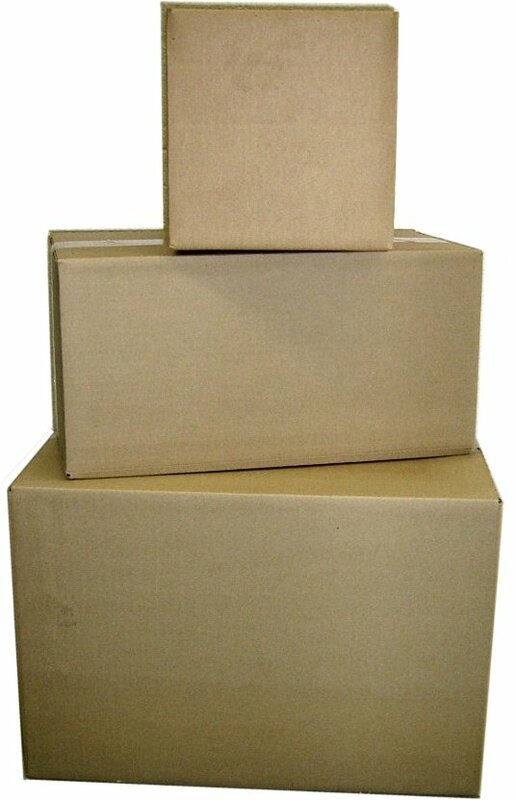 Common box types include single wall, double wall, multi-depth, full overlap, and specialty boxes such as literature mailers, wardrobe boxes and dish packs. Single wall boxes are the most common. Double wall boxes are constructed from two layers of cardboard and are significantly less likely to burst or be punctured or crushed. Multi-depth boxes are handy for those who want flexibility without increasing space needed for box inventory. They are creased at 2 inch intervals, allowing the packer to select a shorter height by making four easy cuts at the corners. Full overlap boxes have flaps that completely cover the top and bottom of a box rather than meeting in the middle. This adds strength and is particularly useful for narrow boxes such as those used for shipping paintings. 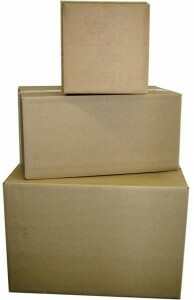 A multitude of specialty boxes aid in the quick packing of common items. At Prime Packing and Shipping, we carry about 50 versatile sizes in house, and for wholesale buyers, we can provide same and next-day delivery of nearly one thousand sizes, all at competitive prices. Call today and put our decade packing and shipping experience and expertise to work for you in the Chicago Metropolitan area. Owner Prime Packing and Shipping, LLC. Copyright 2015 Prime Packing and Shipping, LLC.